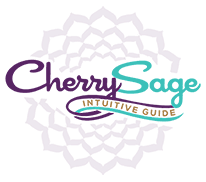 Over the years I have used Tarot cards as a tool to gain insight, clarity and achieve greater control over issues in life. Many people wonder how a deck of cards can tell us anything but as we study the cards we realize that they go way beyond the pictures that we see. As we use the cards we gain a greater understanding of ourselves and the world around us. We can see the cards as a journey that each of us must take and complete to master the lessons we are here to learn on the earth plane. It is believed that Tarot Cards originated in the 14th-15th centuries. There are many possibilities as to where tarot cards come from including Egypt, France, Italy, Spain, China and India. The type of Tarot Card Deck used is based upon personal preference. I have used the Rider Waite Tarot Deck and and Robin Wood Tarot Card Deck in the past. More recently, I have experimented using the Goddess Tarot Deck. Many beginners like to use the Rider Waite Tarot Deck. One piece of advice I shall give to you regarding chosing a deck, is to use a NEW deck of cards. A used deck of cards may be carrying the energy of the previous owner and will interfere with your reading. Traditionally, there are 78 cards in a Tarot Card deck and is separated into two parts; the Major Arcana and Minor Arcana. 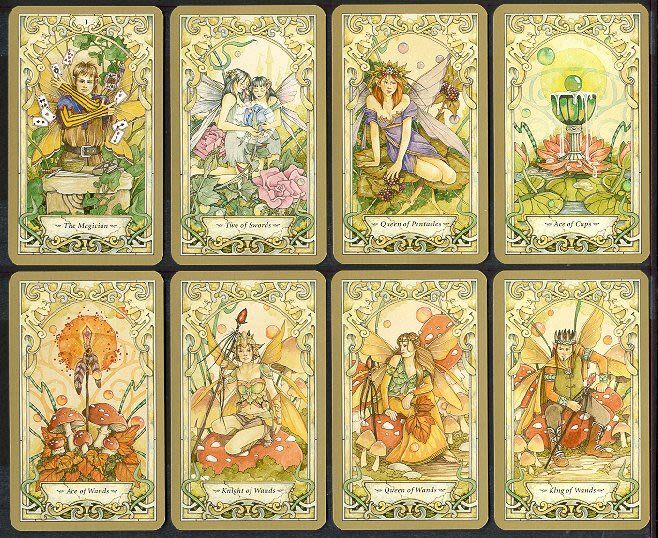 The 22 Major Arcana Cards of the Tarot deck symbolise the universal patterns of human nature. The 56 Minor Arcana cards of the Tarot deck is further divided into 4 suits- Pentacles, Cups, Swords & Wands. They represent the energy, emotions and activities of our daily lives. As each tarot card has a unique astrological meaning and numeric significance, the cards can be used to gain insight, clarity, and achieve greater control over issues involving relationships, life changes, work and career, health, spirituality, dreams, and family. Whilst, anyone can do a tarot reading, it takes commitment to be able to truly understand the cards. 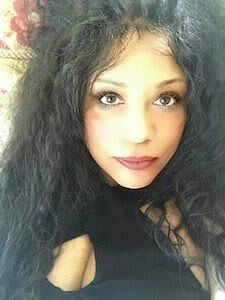 Mary Shadow has been performing psychic readings for over 10 years. Her and her team are renowned for reuniting lost lovers and showing the way to happy long lasting relationships. She has become an expert in online and phone psychic readings. Visit Mary Shadow at http://www.MaryShadow.com.